Extremely well-balanced, the full-bodied mouthfeel and assertive hop profile leads into a deceptively smooth finish. 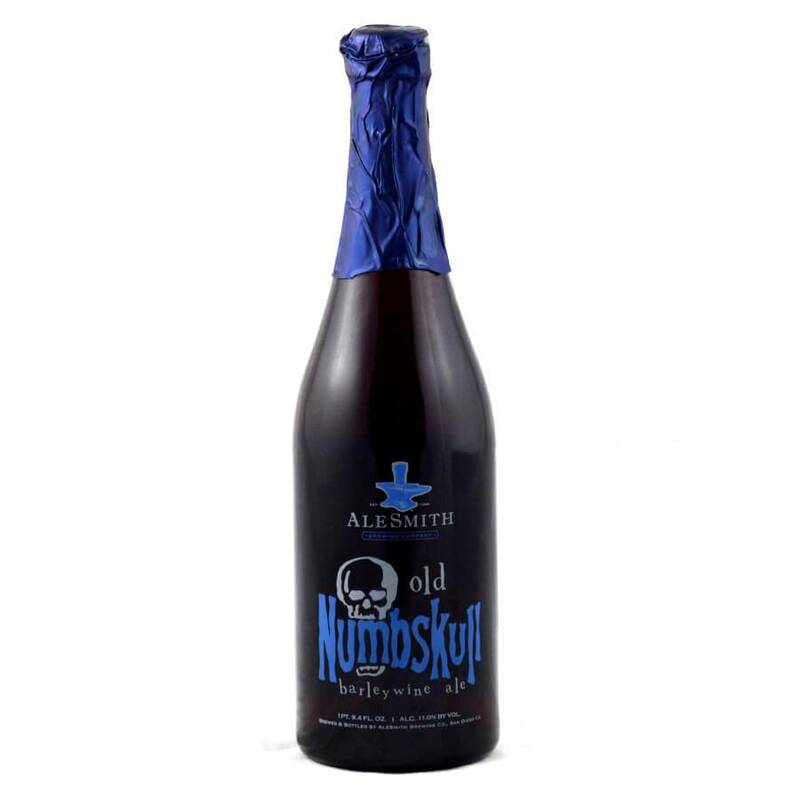 AleSmith Old Numbskull Caramel and toffee notes abound in this deep copper-colored American Barleywine-style ale alongside toasted malt and a hint of ripe dark fruits. 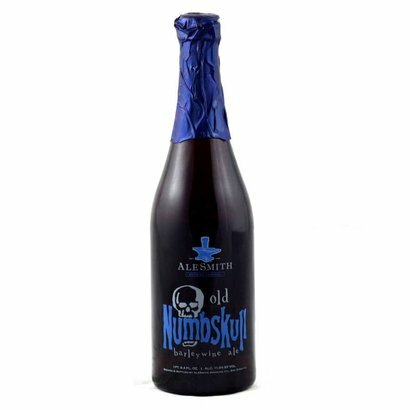 Old Numbskull showcases malt sweetness, intense American hops, and an aggressive bitterness. 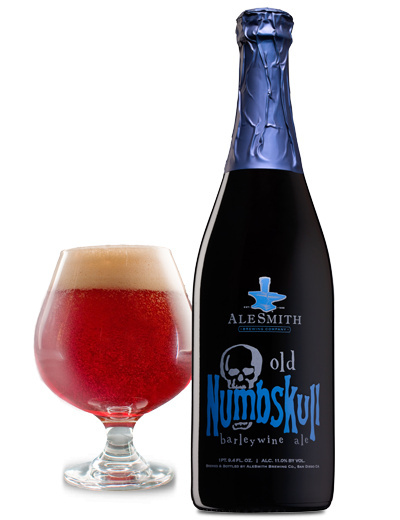 Extremely well-balanced, the full-bodied mouthfeel and assertive hop profile leads into a deceptively smooth finish. 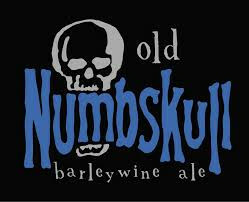 Old Numbskull can be enjoyed now or laid down for years to come.